Leadership is developing confidence and skills that help you soar in life, and inspire you and those around you. Sharon Burstein is the ultimate CEO – Chief Encouragement Officer. She will inspire your audience. Her approach to building and understanding Leadership Image transforms audiences their careers and lives. She is a powerful ground breaking motivational speaker for your next program on Leadership. Sharon fills the room with her energy, humor, inspired messages and stories. Her programs are timeless, ageless and relevant to all ages, cross all industries. Leadership is not about power! understanding, listening, encouragement, courage and sacrifice. Understanding your Leadership Image provides keys for success to transform your career, leadership and life. Learning and developing your Leadership Image makes people more effective leaders in all aspects of life. Sharon customizes every leadership program to the specific audience. Each group has different goals, objectives and needs. Sharon takes a positive educational approach with practical, confidence-building advice women need to advance their careers and lives. True leaders care about the people they are leading. They encourage and build confidence. To equip people of all ages with tools to build confidence in themselves that they can use to become effective leaders throughout their personal and professional lives. Aspire to be great in everything you do! You and your audience will be inspired! Sharon Burstein is a successful business executive, entrepreneur and educational specialist with more than 25 years management and leadership experience from classroom to the boardroom. 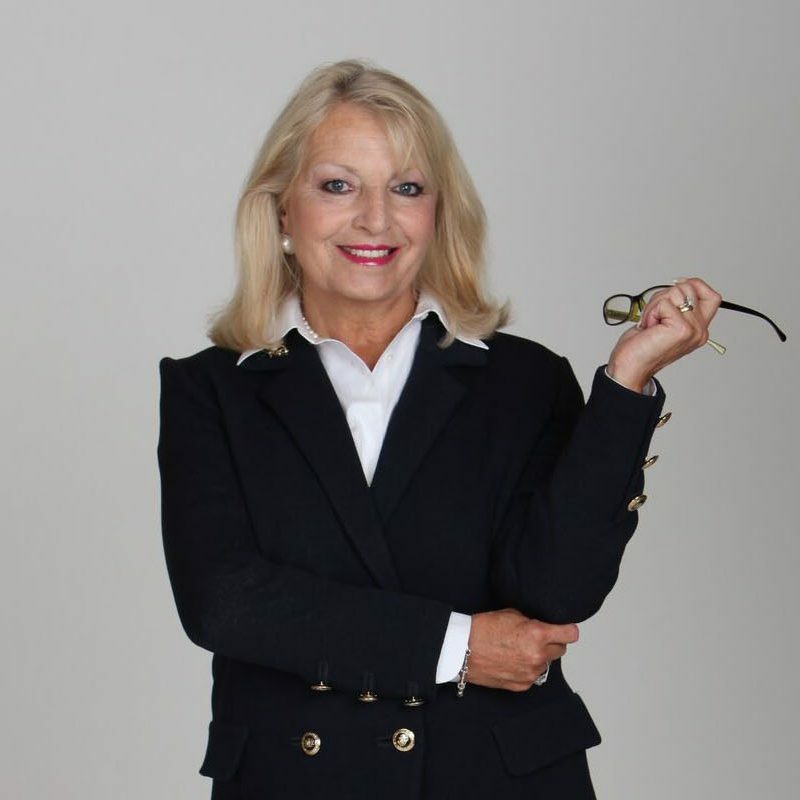 Parent, former educator, author, and a highly respected business leader in marketing development, pubic relations, special events, broadcast, consulting and public speaking, she has worked globally with industry leaders interviewed and researched common traits of leaders spanning diverse industries. 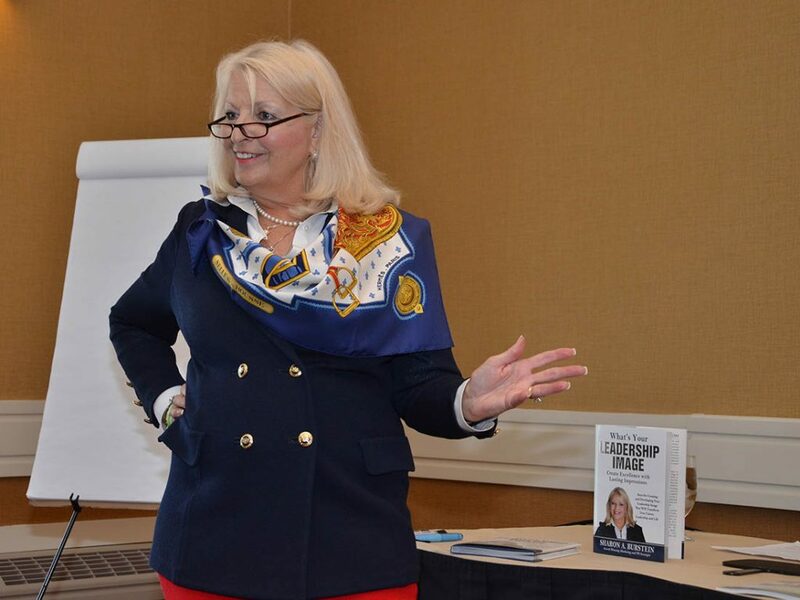 A passionate engaging and dynamic speaker, Sharon provides tips and ideas for leadership that offer many Ah-ha moments helping and inspiring you to achieve more. She will motivate, educate and energize the audience. Audiences hugely relate to Sharon and her grace and humor. She engages the audience integrating a multi sensory approach. Through her stories and tips the audience immediately see parallels in their own lives as well as easy ways to develop greater leadership ideas and skills for their personal and professional lives. Believing in oneself is working to develop confidence!